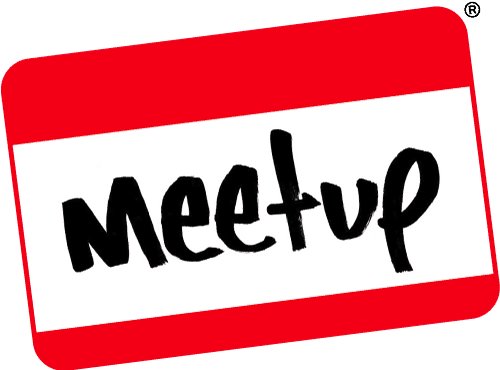 It’s creeping up to that time, where we get together for another GeekOut Bristol Meetup! If you’re in Bristol and want to meet up for a few pints, or to play some board games, perhaps have fun at my expense as I attempt to wear a costume, then come join us for more frivolity and geeky banter. Plus, we’re bringing back the well received GeekOut £20 Challenge, where this month, we will be sharing our geekiest music in a format that we can all be diplomatic about it. Foam Guns at the ready! With this said, we went there at the end of our last meetup and we stayed there until last orders – and it went down really well! People seemed to like the selection of drinks and the staff were super attentive and friendly. The regulars to the venue seemed to not mind us being there, in fact one of the barmen was even asking us about what games we were playing as he was a bit of a gamer himself it seemed! Hurrah! I’ve got an RPG planned for this meetup. It should take no longer than two hours as it’s a quick fire, “Quick, what do you do!? !” sort of scenario. It should be quite amusing and could possibly support the whole group if we need to. We’ve also got cosplay involved as well as more board games, including another new board game, though this one should have been introduced a long time ago. None of this happens at our meetups. Whilst we’re working on all that is GeekOut, if you’re a gamer and you’re on Steam – Why not join the GeekOut Video Gamers Steam group? You can meet fellow gamers and play games with them whenever, as well as larger more organised games events. So if you’re interested and want to join in the fun of sharing a game, come join in our currently modestly small group! That’s all for this quick update. Do you have any suggestions for our events? Do we need to take even more pictures? As always, comments below, over on Facebook or on Twitter. We always enjoy reading what each and every one of you say, so please don’t be shy – Just drop us a line! This entry was posted on April 22, 2015 by Timlah. It was filed under GeekOut discussion, GeekOut Meetups, Video Games and was tagged with board games, Bristol, Cosplay, Geek, Geek Meet, GeekOut, GeekOut South-West, GeekOut Video Gamers, Group, Meetup, Old Market Tavern, RPG, South-West, Steam, Steam Group, UK.